PRICE REDUCED !!!!!! 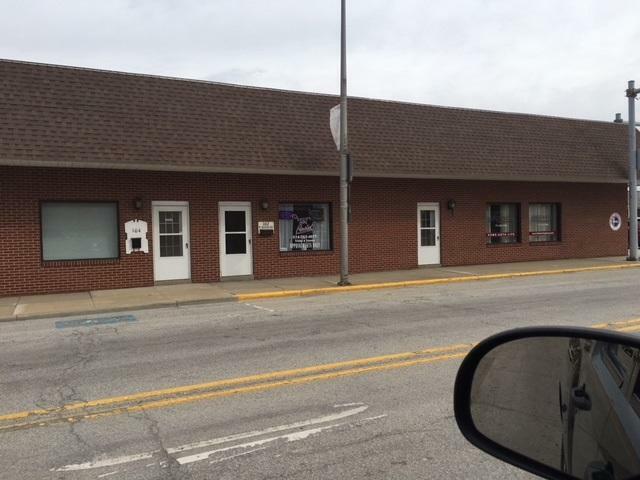 6 Unit Commercial Office Building at the Corner of US 24 & Main Street. 1/2 a block from White Co. Courthouse, established businesses surrounding. 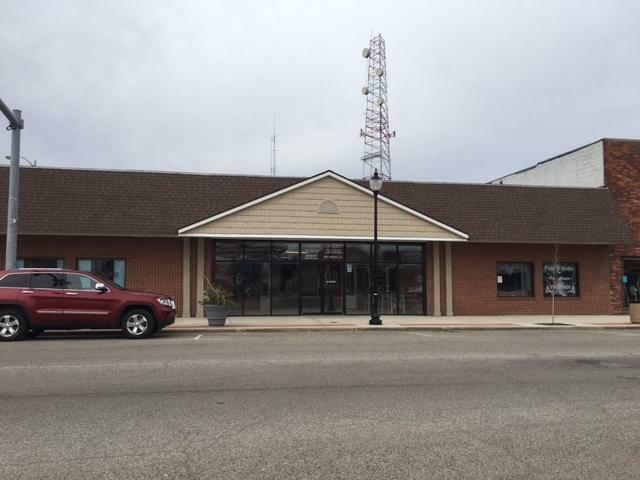 Building is 100% Occupied with established Businesses. $2,475 Gross Monthly Rent. Building is all brick, asphalt parking in alley way, Main Street Parking Spots Available. Excellent Corner Location with stop light intersection. 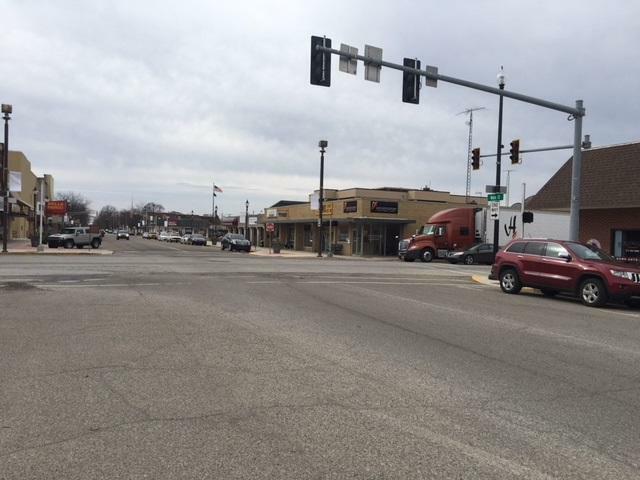 One of the Highest Traffic Count Intersections in White County. 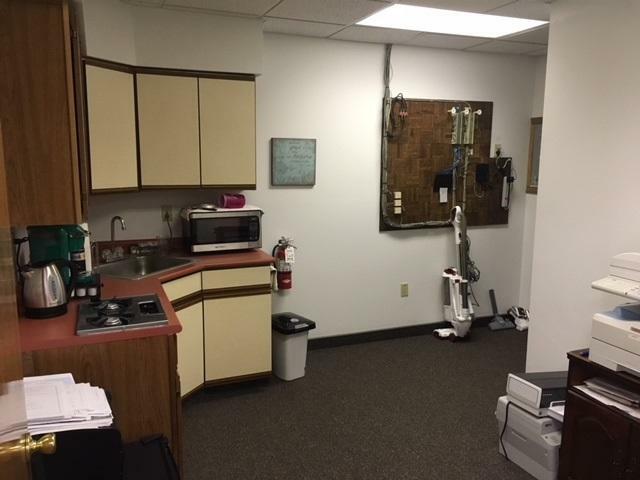 Low Maintenance Building with Excellent Cash Flows. New Front Entrance Area with Glass Floor to Ceiling. Listing courtesy of Gregory Vogel II, Gri of Vogel Real Estate.